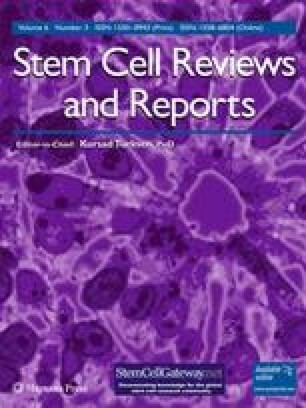 Pluripotent cell lines such as embryonic stem cells are an attractive source for a potential cell replacement therapy. However, transplantation of differentiated cells harbors the risk of teratoma formation, presenting a serious health risk. To overcome this obstacle, a negative selection system was established that permits selective removal of undifferentiated cells during in vitro differentiation. Use of the HSV1 thymidine kinase and eGFP under the control of the Oct4 promoter allowed the destruction of undifferentiated ES cells by ganciclovir treatment; differentiated cells were unharmed. Clonal ES cells remained pluripotent and showed positive staining for a wide range of embryonic markers. Thus, treatment with ganciclovir during in vitro differentiation effectively removed the population of undifferentiated cells and provided a pure population of completely differentiated cells. This approach may pave the way for a safe application of ES cells in regenerative medicine in the future. Ortwin Naujok and Joanna Kaldrack contributed equally to this work. The online version of this article (doi: 10.1007/s12015-010-9148-z) contains supplementary material, which is available to authorized users. This work was supported by funding from the Deutsche Forschungsgemeinschaft (DFG, German Research Foundation) for the Cluster of Excellence REBIRTH (From Regenerative Biology to Reconstructive Therapy).